We’ve made it!! 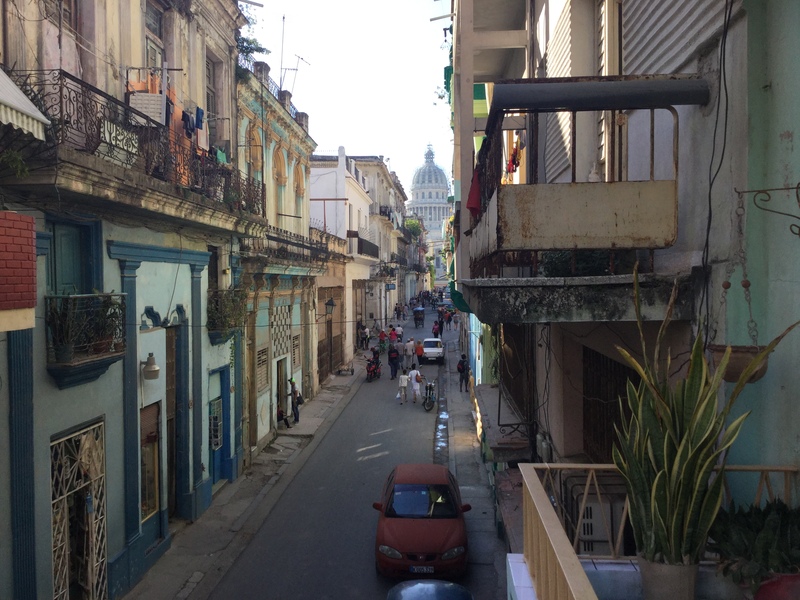 OR is tucked up in the marina, we caught a communal taxi to Havana, found a room with an amazing view and then walked the rubber off the soles of our ‘sturdy’ shoes. What an amazing city. It’s on the go all day and all night. Lovely old buildings, lovely old cars and music everywhere. 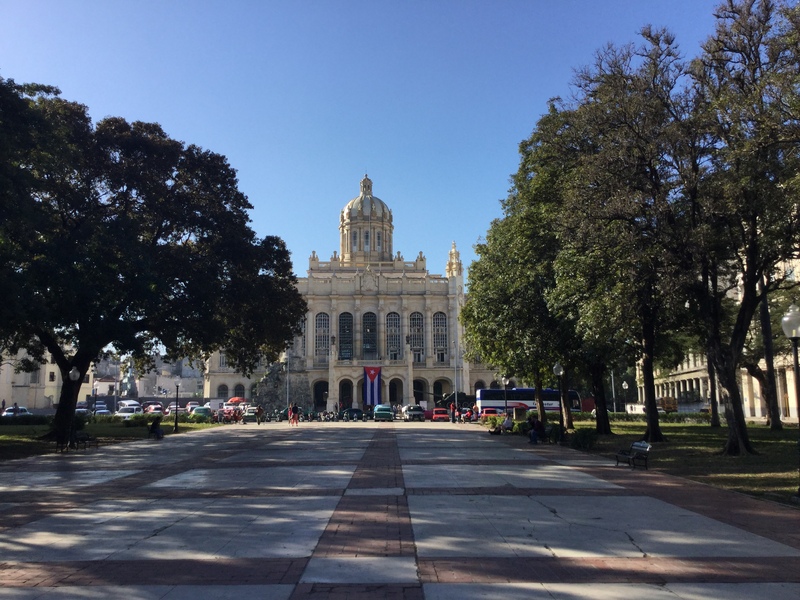 We’ve brushed up on our history at the Museum of the Revolution, had a bicycle taxi tour of the old city, went out to the Plaza de la Revolucion and the Cemetery on a Hop on Hop off bus and took a ride along the Malecon to the Hotel Nacionale in an open top 1952 Buick. 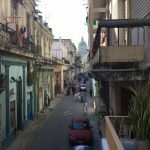 We’ve listened to salsa bands whilst sipping Mojitos, tried local dishes and just love Ropa Vieja (old clothes!) a dish of shredded lamb, pork or beef. 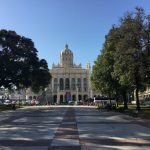 Havana has been brilliant.